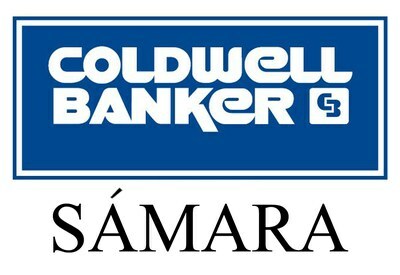 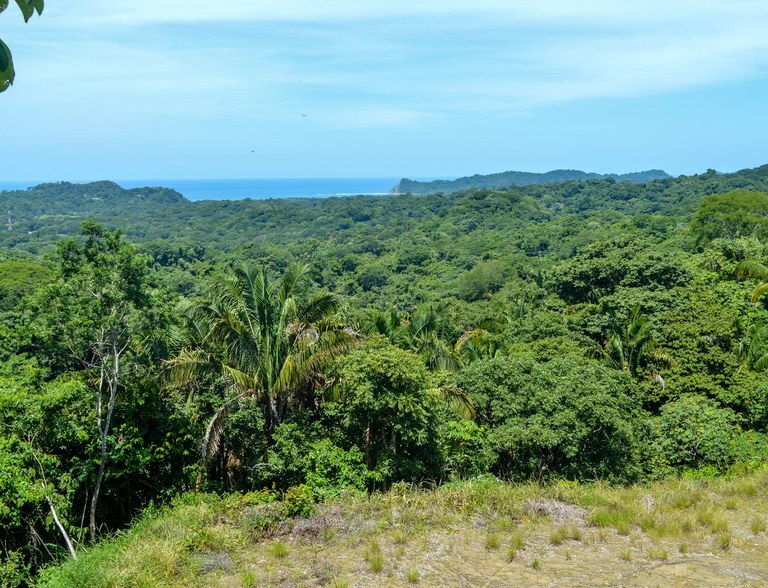 SW #11 Ocean View lot just minutes from Samara! 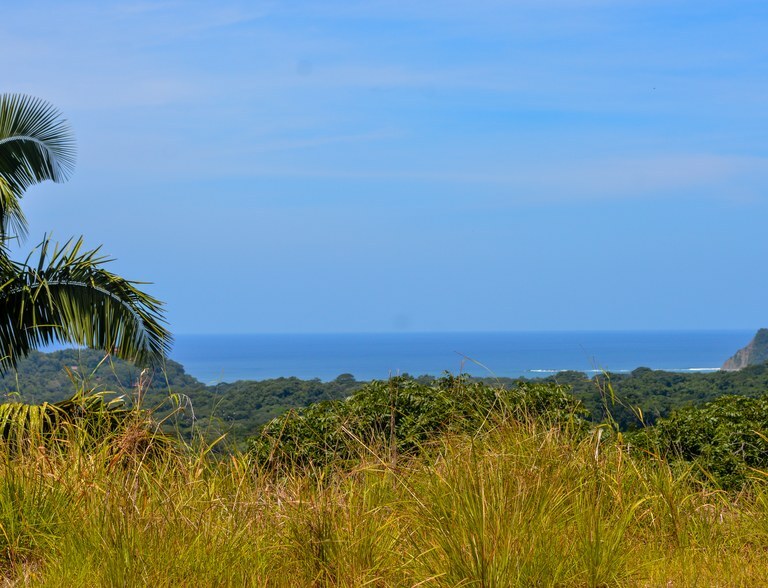 Amazing opportunity to own a stunning ocean view property and build the home of your dreams. 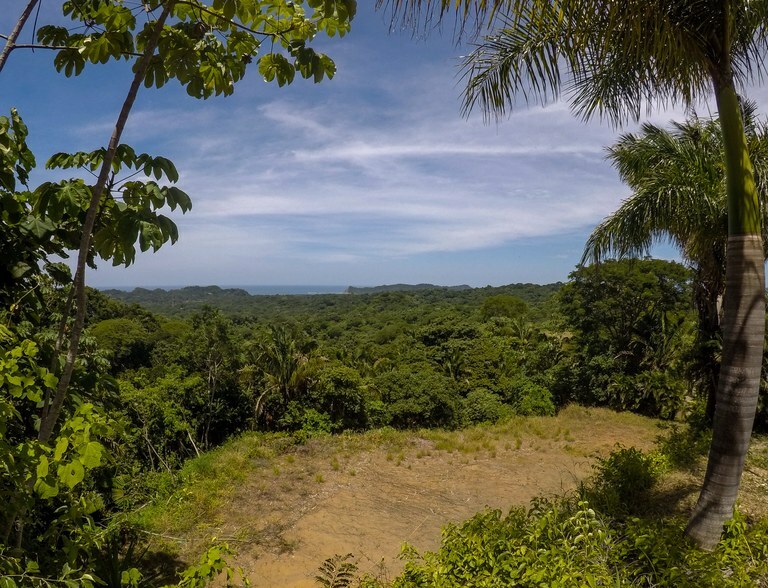 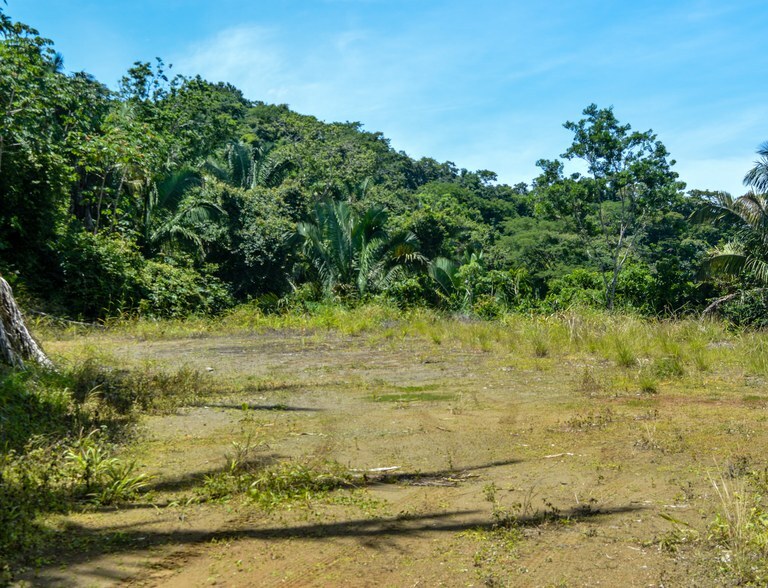 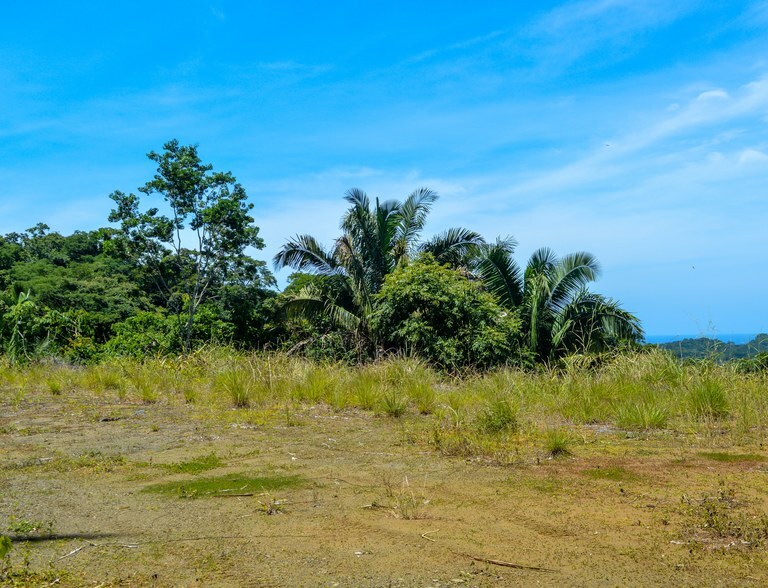 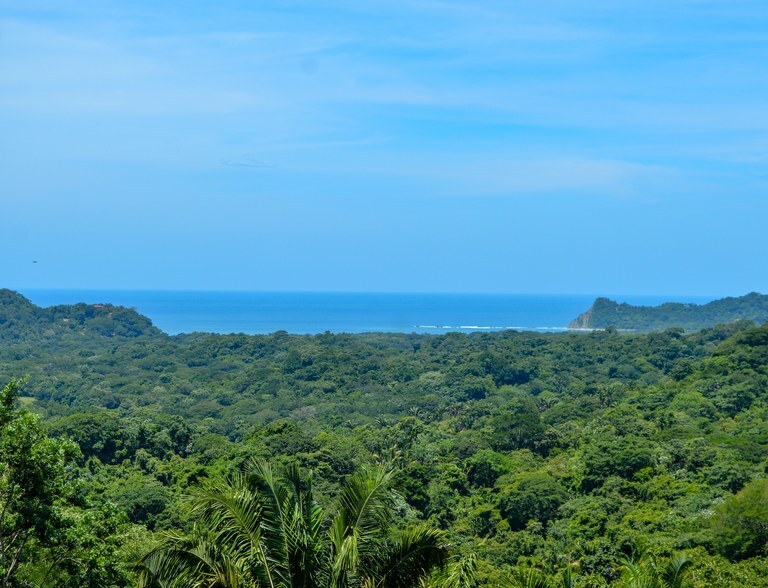 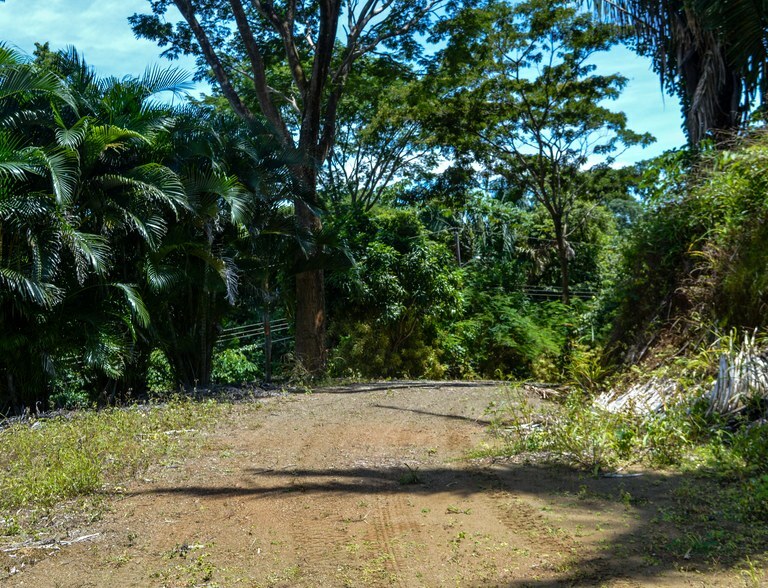 Located just a few minutes from Samara beach, this breezy property boasts amazing views of Samara Bay and neighboring Carrillo beach as well as the lush jungle that surrounds them.